Paulist Fr. Donald Andrie was ordained a priest on May 14, 1994. 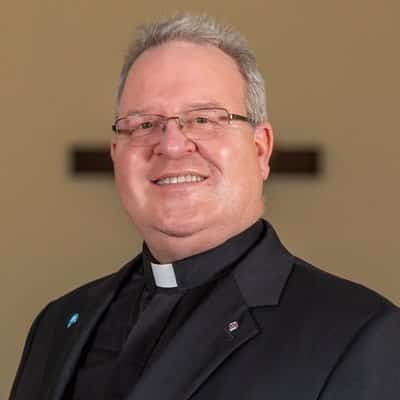 He currently serves as director of St. John XXIII University Parish at the University of Tennessee at Knoxville. Fr. Don previously served as a Catholic campus minister at St. Luke University Parish at Grand Valley State University in Allendale, MI. He is available to lead parish retreats. To reach Fr. Don, please call (865) 522-1508.